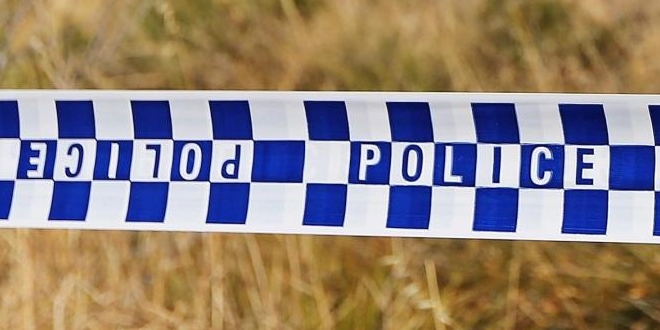 The body of a man missing in Karnup has been located. Police and SES were searching bushland near Fletcher Park and Paganoni roads when they discovered the body of Sean Trainor. The 47-year-old's grey Honda CRV was found at the Rockingham Lakes National Park around 8pm yesterday. 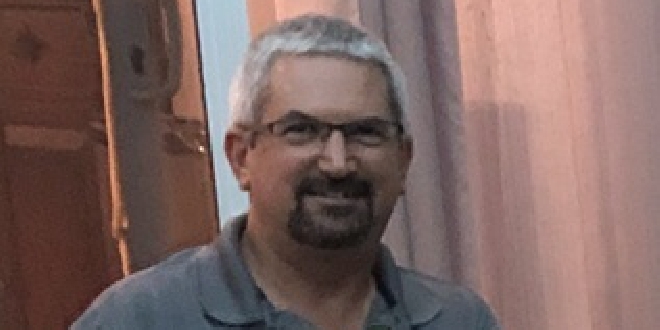 His death is not being treated as suspicious, and a report will be prepared for the coroner. 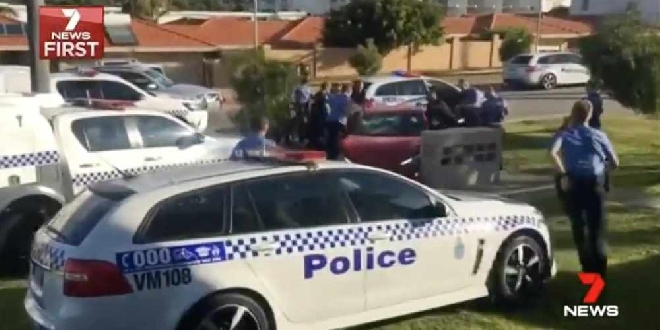 A 36-year-old man has been charged with murder after allegedly mowing down two men with his car in Warnbro. 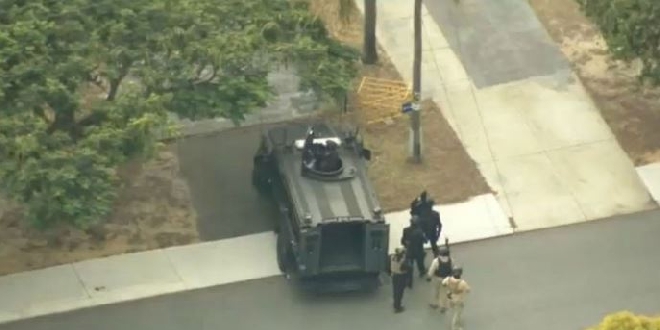 A man who allegedly stole a car from Waikiki has been dragged out of the vehicle by police. 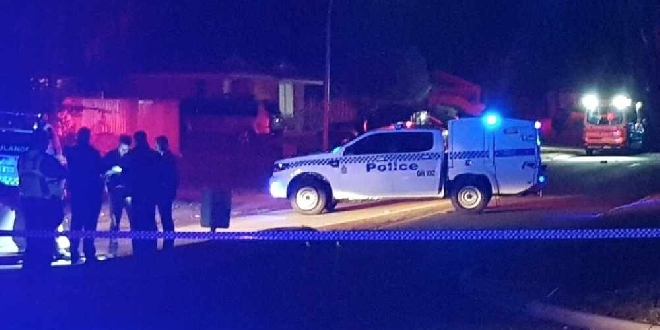 A man has died after being hit by a car in Warnbro. 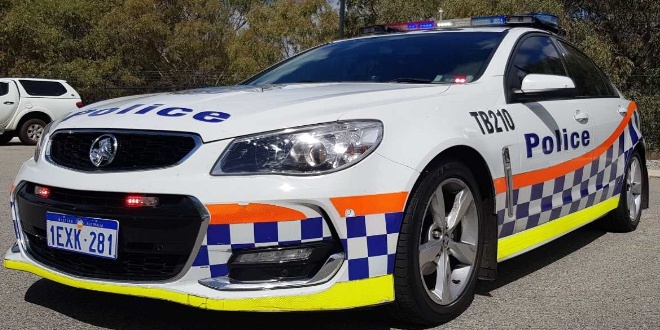 A nine-month-old baby girl has died following a crash near Collie. 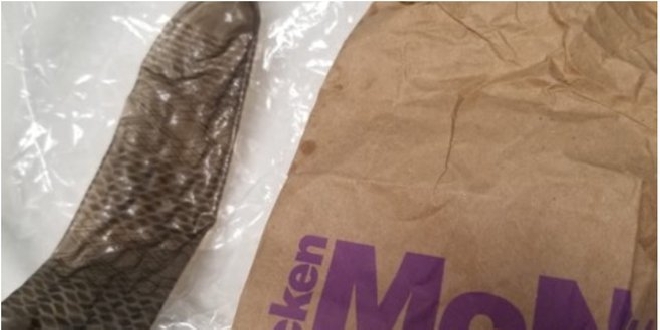 A mother has been left horrified after her two-year-old daughter found a used condom in the main dining area of Warnbro McDonald's and put it in her mouth. 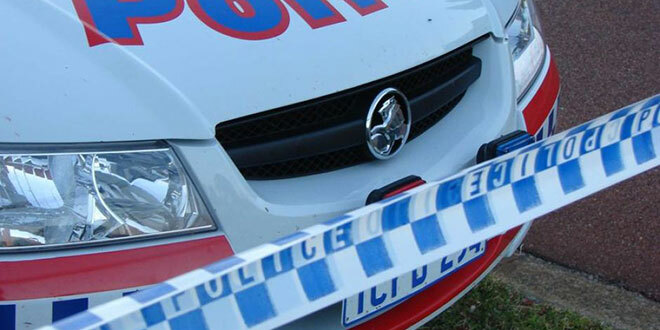 A 77-year-old Cooloongup man has died after crashing into a power pole. 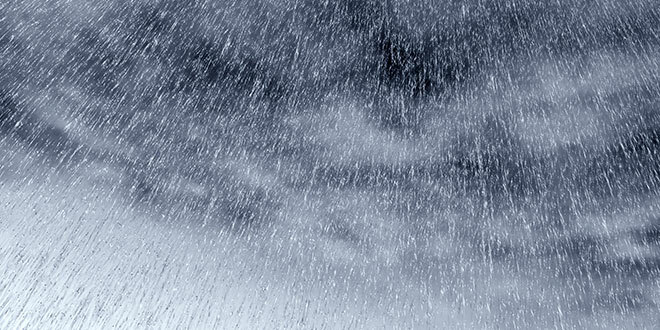 Residents in the Mandurah and Rockingham areas can expect some wet, cold weather on Good Friday. 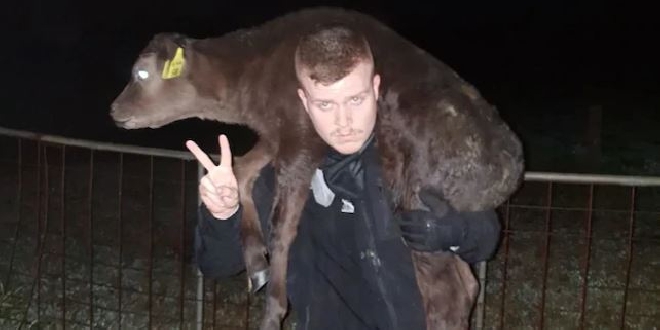 A vegan activist accused of stealing a dead piglet and a calf from farms near Mandurah has been remanded in custody. A man has been charged after allegedly firing a homemade pen gun at a tree stump in a Kelmscott backyard.